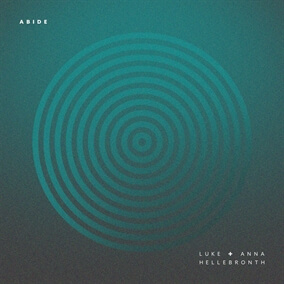 Luke & Anna Hellebronth - "Abide"
Based in Birmingham, UK, Luke + Anna Hellebronth have been married for over 10 years. A key part of the team at Worship Central, alongside the auspices of celebrated songwriter Tim Hughes, Luke and Anna’s expression of music is rooted in their faith and community. Known for penning contemporary hymns such as “Spirit Break Out”, Luke has released his own solo album, Stand Up. Anna is best known for the writing of the Easter-inspired radio single “All For Love (Gethsemane)”. The couple is excited to announce the release of a new single they have written together, "Abide". Original Master MultiTracks and other worship-leading resources for "Abide" are now available.